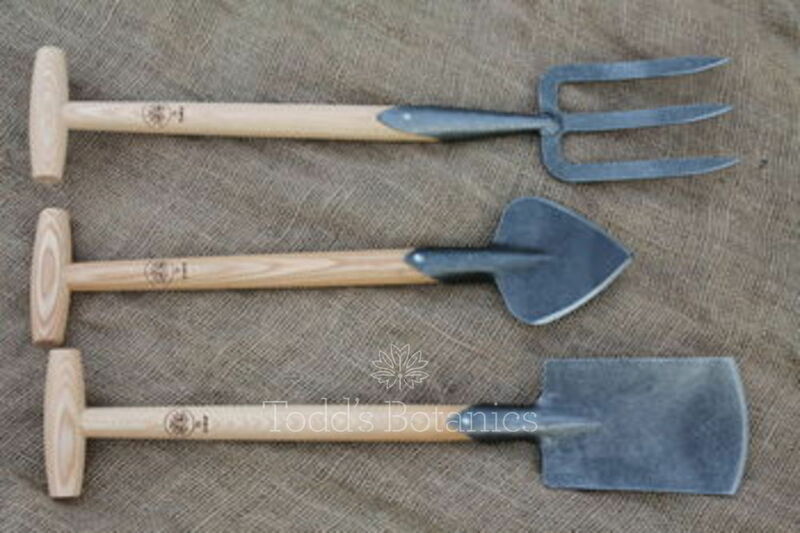 High quality set of fine DeWit tools consisting of a midi spade, midi fork and herbaceous planter. 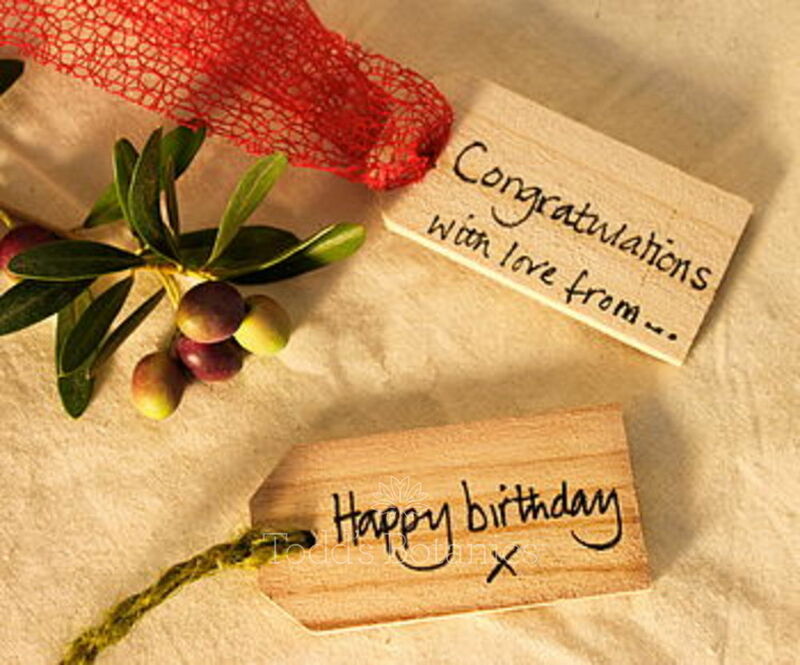 These fine handmade tools are made to last and come with a lifetime guarantee, your assurance of quality. 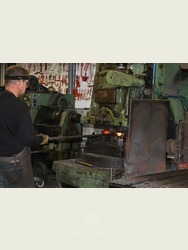 De Wit tools are made by hand using the same techniques and craftsmanship for over 100 years. 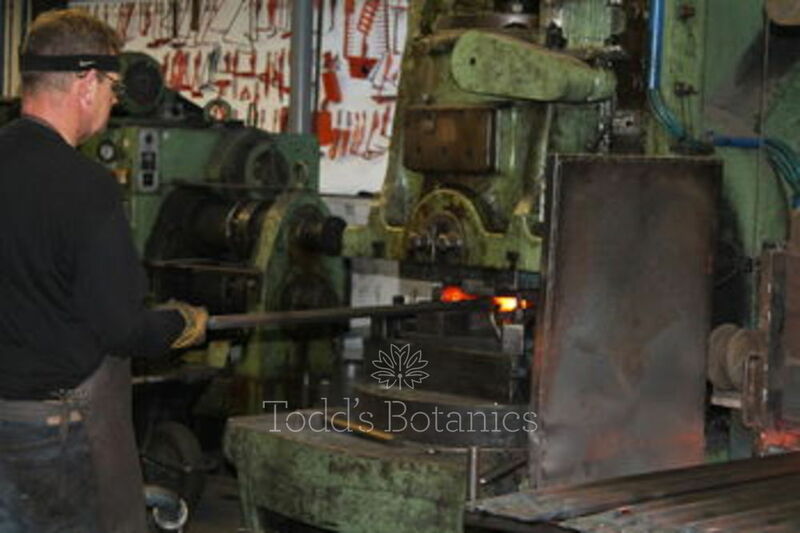 Each piece of this Herbaceous garden tool set is handbuilt from the strongest forged carbon steel which guarantees it won't lose its' edge even after extended use. 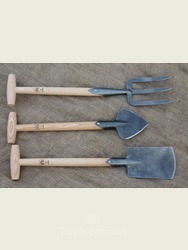 This DeWit garden tool set is designed specifically to make light work of planting. 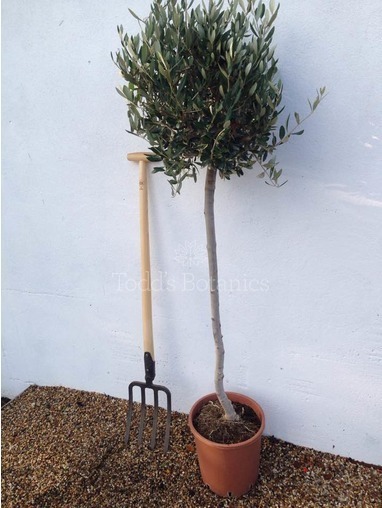 These precision tools are extremely effective at slicing through the soil with both accuracy and ease. 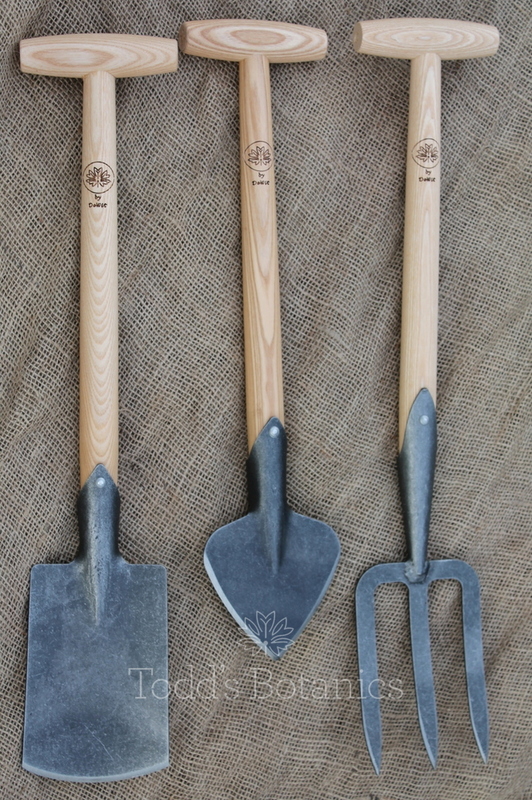 Each of the Spade, Fork and Planter tools are fitted with Ash Turned 'T' handles which are ergonomically shaped to make them comfortable to hold and use. 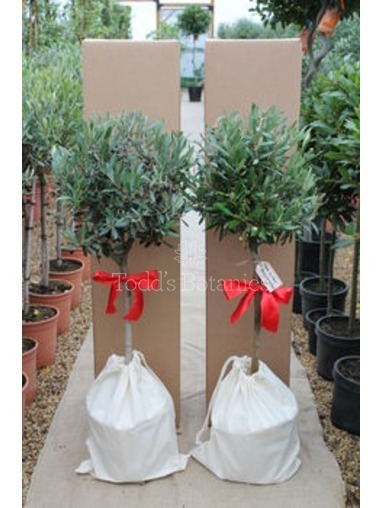 The handle shafts on the DeWit Midi Garden Tools are 400mm long making them perfect for working on knees or for working on raised beds. 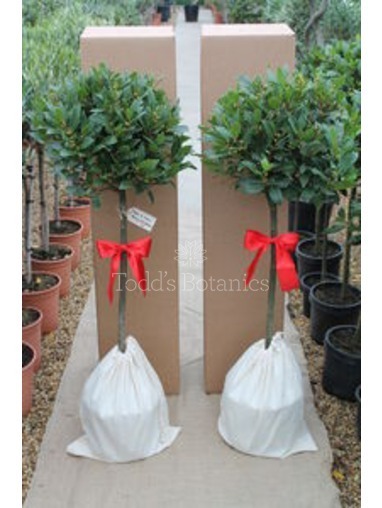 Ideal length to provide more leverage than traditionally sized hand tools. 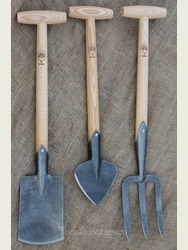 This beautiful set of garden tools, designed and hand crafted by DeWit will last a lifetime and that comes guaranteed. 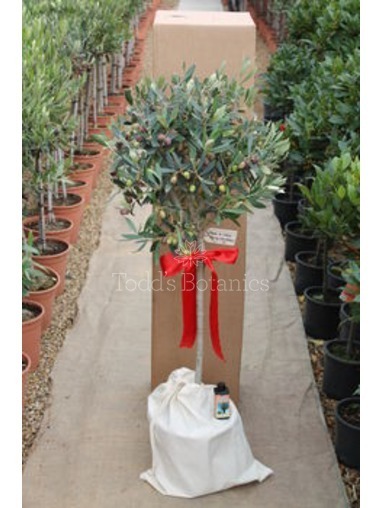 They would be make the perfect gift for the gardener in your life and can be gift wrapped and personalised. 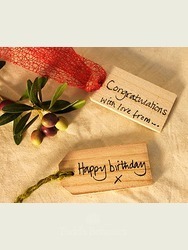 We can write your personal message for you, just let us know in the 'note' section at the checkout.